Easy, thorough physiokey basic course. Several video tutorials, downloads and quizzes ensure you understand the capacity of your physiokey. A Certificate of Completion is awarded by Chris Mortensen upon completion of the physiokey basic course. 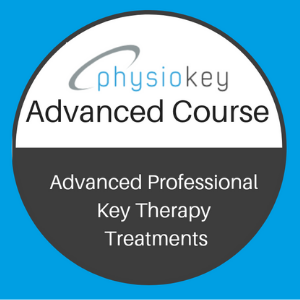 View the physiokey basic course description below. How do I access the physiokey basic course? You have now created an account in www.keytraining.online. You can access your account 24/7 at www.keytraining.online via the “log in” button in the top right-hand corner, simply add your email address and your password. You can also access your training directly via the “my account” button and the “my course” button in the top right-hand corner of the page! 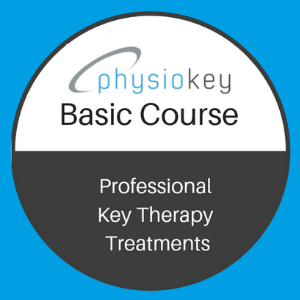 The physiokey basic course will teach you everything you need to know to begin using your physiokey effectively and efficiently. This course is a prerequisite to undertaking all other physiokey courses. Bonus: physiokey FAQ’s, additional quizzes, entry into Physiokey User Group on Facebook. Certificate of Completion is awarded by Chris Mortensen upon completion of the physiokey basic course.